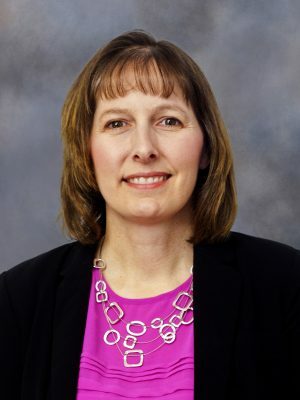 Dr. Laura Greiner has worked with CVS for over decade leading nutrition and research initiatives. She can evaluate and optimize your farms diets, as well as assist with other nutritional decisions. From diet reviews to closeout summary reviews to assistance with implementation of the Food Safety Modernization Act (FSMA), we can help your farm optimize their nutrition. 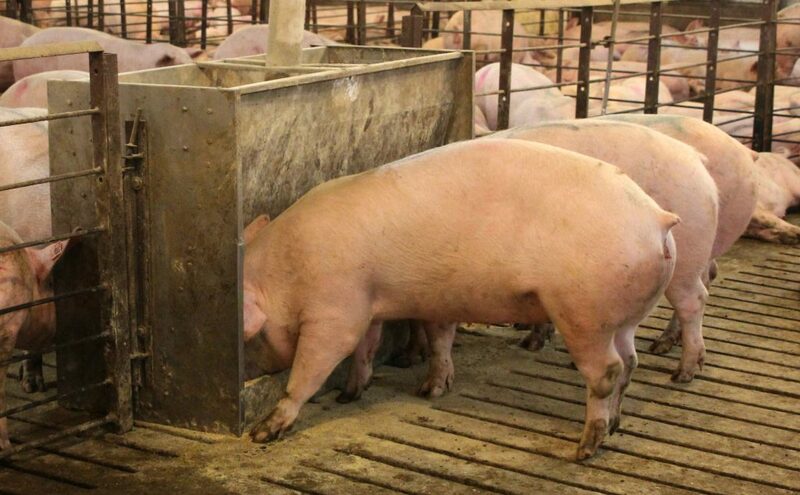 Knowing how we can best help you happens best after we see your operation and best understand the genetics and health status of pigs on your farm. We customize nutritional programs for your farm. Programs customized to meet the needs of your farm. 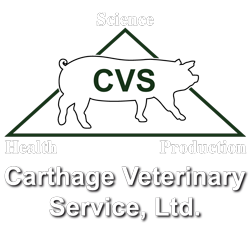 Led the Carthage Innovative Swine Solutions team for over 10 years focusing in all aspects of swine growth, nutrition, and reproduction. Consultations focused on optimizing your pig’s genetic potential with customized nutritional plans. Assistance with Veterinary Feed Directive (VFD) process. We consider all aspects of growth, nutrition, reproduction and health with nutritional planning. Please complete the information below or give us a call at 217-357-2811 to schedule your consultation.